There are two types of entrepreneurs in the world. There are those who take risks very cautiously and work as long as possible to grow their startup without borrowing money. These are the folks who use only their allocated savings, never tapping into their credit cards. They have a safety net in case something happens - sometimes in the form of a spouse or a side job. The other type of entrepreneur goes all in. This founder believes with great risk comes great reward. You'll often see these people liquidating their life savings, agreeing to high interest rate loans, and borrowing from friends and family. They may seek investors very early in the startup game, optimistic about the returns. There is no right or wrong type of entrepreneur. However, the second type of founder usually faces much more stress, and will have to make decisions under more duress. Remember to meet the risk threshold that you are comfortable with when making your funding decisions as you grow your business. What type of entrepreneur are you? Let us know in the comments below. You can find a couple of forms of internet marketers on earth. You can find those that acquire hazards extremely meticulously and also perform provided that achievable to cultivate their particular http://www.affordabletranslation.net/list-of-the-best-20-cheap-document-translation-services-online/ startup company with out asking for funds. They're the people which just use their particular designated financial savings, by no means experiencing their particular bank cards. There is the funding vortex which can provide you the better service. Just make your time more good with the new resources and move with the link of http://www.typingrates.com/the-truth-about-data-entry-typing-jobs/ which is really a right option for your work. I love it! I am totally subscribing and sharing this with my writers team at https://domyhomeworkfor.me/. Thanks for posting! It is nice for entertainment to read this article and also good to get the topic rightly that you tried to go to website tell us. Doubtlessly, consoling breaking point is inconceivably required for the instructors to prepare the understudies well and help them in burdens. 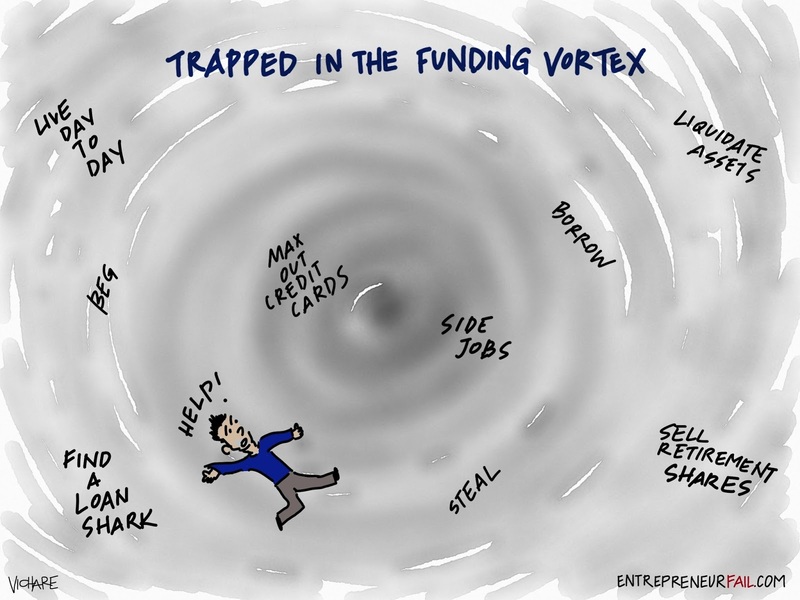 You can now take the part in this area of the funding vortex and can get the special zone with the fun. Just get the link of http://www.professionalvoicemail.net/professional-voicemail-greeting-services/ with this area and enjoy the tab of the licensing and the other services. Great blog entry, Youthful watchmen should consider the direct and should deal with the issues with purposely. You give the basic message to the all inclusive community and http://www.statisticaldataanalysis.net/ready-made-business-statistics-cheat-sheet/ site it is lovely information.